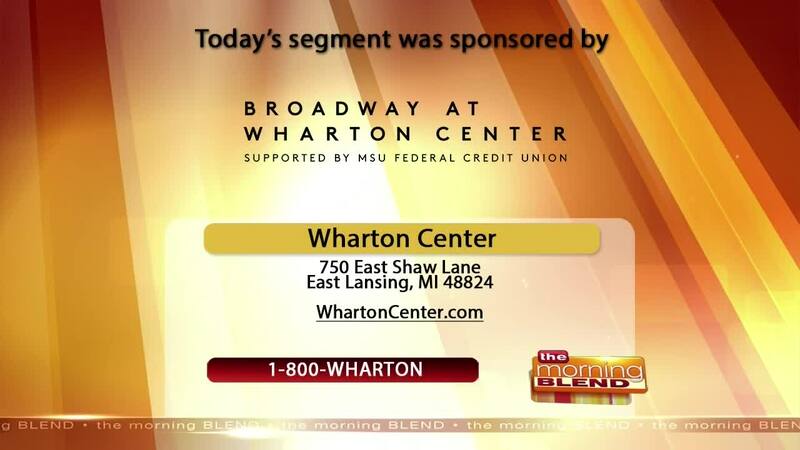 Bob Hoffman, Public Relations Manager, Wharton Center, talks about The Best of Bernstein's Broadway and other upcoming shows. For more information, please visit www.whartoncenter.com or by calling 1-800-WHARTON. WSYM —Bob Hoffman, Public Relations Manager, Wharton Center, talks about The Best of Bernstein's Broadway and other upcoming shows. For more information, please visit www.whartoncenter.com or by calling 1-800-WHARTON.